I have this cousin who has long had a serious weakness for creamy desserts. Specifically, creamy vanilla icing commonly found on top of cupcakes. 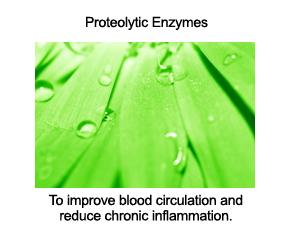 About a year ago, she decided to eschew dairy to see if avoiding casein and whey would help her overcome chronic eczema. She went all out, and within a month, her rashes melted away - it was one of those cases where the improvement was so rapid that the doer swore off pasteurized and homogenized dairy for life. To help support her newly modified diet, I showed her some tricks of the healthy eating trade. To satisfy those regular urges for vanilla icing that, in the past, would sometimes have her eating straight out of a Duncan Hines frosting jar, I brought out the cashews. 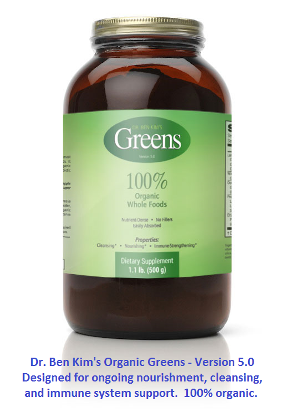 That's right, simple, raw cashews, readily available at most grocery markets and bulk food stores. 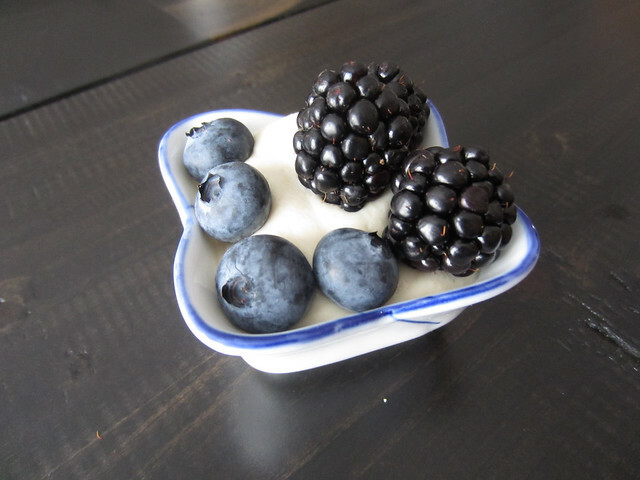 In our kitchen, we like our dairy-free cream on the richer side to eat with fresh berries. I like to imagine that I'm finally at Wimbledon, sitting on the perfectly manicured grass on centre court, enjoying my strawberries and cream with Borg, Graf, and company. 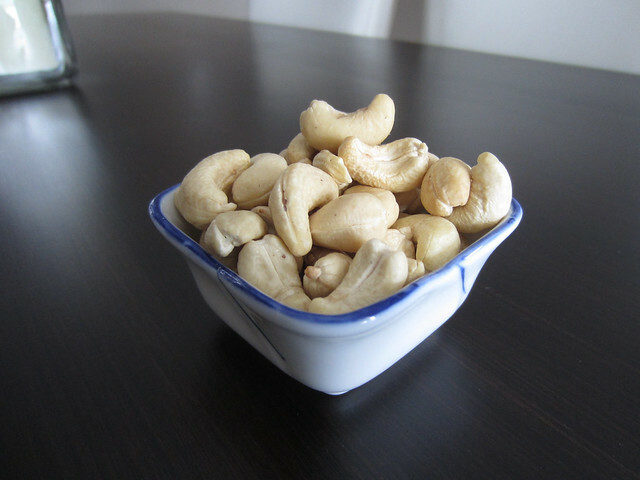 Start with a cup of raw cashews. Drain water and add raw cashews to a strong blender, along with enough fresh, cold water to cover the cashews plus an extra splash or two. This amount will produce a rich cream that isn't easily poured into dessert bowls i.e. a spoon will be needed to empty your blender. If you're looking to make cream with a natural hint of sweetness, this is all you need. Just blend away until your cashews and water form a thick cream. Cashews are abundant in natural sweetness, so if you're combining your cream with other sweet ingredients like ripe berries or cake, you might want to try it sans sweetener. If you're looking for a close substitute to store-bought icing, use a little less water and add one to two tablespoons of raw honey, along with a splash of real vanilla extract. Or if you have real vanilla on hand, add the specks of one vanilla bean. It's always wise to add a little bit at a time and taste as you go. Once you have your cream, you can enjoy it as is (like having cake icing right out of the jar), or you can use it to make a number of healthy desserts. As mentioned earlier, a personal favourite is fresh berries and cream. 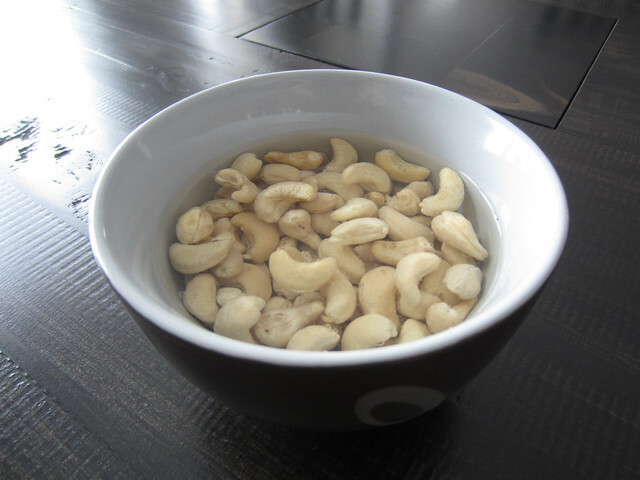 After soaking your cashews in water overnight, drain and add raw cashews to a strong blender, along with enough fresh, cold water to cover the cashews plus an extra splash or two. This amount will produce a rich cream that isn't easily poured into dessert bowls i.e. a spoon will be needed to empty your blender. Thank you so much for this new recipe, Dr Kim. Taking your advice, we have been using cashews to give our soups that creamy quality we crave and it has worked out so well! We don't miss the dairy at all. But my husband still loves creamy desserts, and it is great to have a new recipe to try! We truly enjoy your newsletters :) Thanks again for being such a wonderful, health-conscious encouragement to our family. The cashew cream is totally awesome - wherever I would have used dairy cream, I use the cashew cream - it is fantastic in cream soups and equally fantastic as a topping on desserts. I also use it, along with homemade almond milk to make ice cream - like I said - the cashew cream is totally awesome. I saw your idea in your first post of '13 and winged it, not bad at all, no sweetener or flavoring. I had a recipe for cacao pudding made with non gmo cornstarch, millek (that's milk made from millet and almond meal), I used xylitol and liquid stevia for sweetener, not bad for a first shot! And on the stay at home parent thing, We have a multi-handicapped 40 year old son, the youngest of 5. I have never ben "gainfully" employed since I got married. I call myself a domestic engineer. This is great, very simple which I love. I do use cashews to make 'cashew cheese' and all sorts of dressings, but haven't done the cream yet, so this I will try. Thanks for sharing! Miyoko Schinner's "Artisan Vegan Cheese"
Soaking cashews, blending, "curing", spicing and enjoying! We are not vegetarians, much less vegans, however, going without cheese and any number of milk-related items was going to be very difficult. A friend knew we were headed in this direction and gifted me with Ms. Schinner's recipe book...outstanding! I've made many different cheeses - hard and soft, meltables and not. A spectacular cheesecake - heavenly. And a side benefit from eliminating the processed "stuff" is that we each have lost weight, just by going "cheese-free" without giving up cheese! Cashews is the way to go! So excited to try your dairy free cream. I've been looking for a while now! Can't wait to get back to the store for cashews! 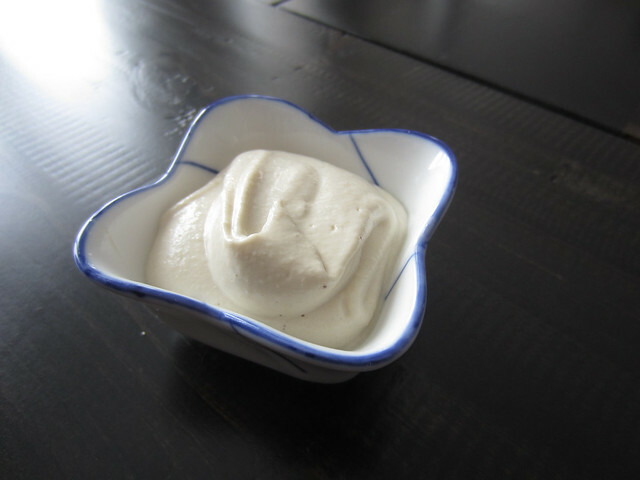 My guests and I were pleasantly surprised at how delicious this cashew cream was! I used a bit of honey and powdered vanilla as I made it in my Blendtec. It turned out whiter than I anticipated. I'll be making this again, for sure! Thanks for the great recipe! So....I was psyched to spot in the mailbag that awesome letter posted in today's newsletter. I joyfully clicked to see what this dairy-free cream could be made out of...only to have my joy dashed upon the hard case of my epi-pen. Wahn-wah. Is there another non-dairy cream source for those of us who have serious cashew allergies? The story: one of my dear friends knows what a problem gluten is for me, and what an issue lactose can be for all of us, and made me a wonderful vegan birthday cheesecake with cashews for the "cheese". My mouth and throat caught fire, burning horribly as I struggled to swallow tiny pieces of the generous slice given to me, the birthday girl. Since then, I've maintained a healthy, distant respect for cashews...and what eventually happened with walnuts and almonds. :( So, something that doesn't require any tree nut for the cream...if possible.